I know there is a Wishlist meme and a Waiting on Wednesday but I'm still trying to figure out how I want this to go. Do I only post this on Wednesdays? Do I always post on Wednesday? Should I forget about Wednesday altogether and post as a Friday Finds? For April, I say yes to Wednesday and link to both if appropriate. 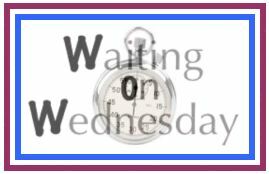 Waiting on Wednesday ...what new release can you hardly wait to get your hands on? Hosted by Jill at Breaking the Spine. 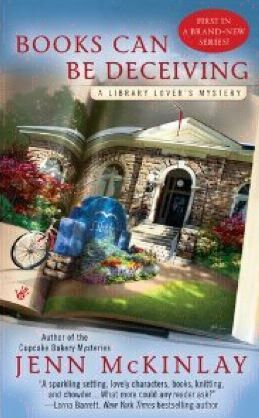 Amanda Lee has a new Embroidery Mystery coming out, "Thread Reckoning" release date is September 6. Also being released September 6 is Sofie Kelly's "Sleight of Paw" a Magical Cats Mystery. I don't have covers for any of these! All of these were new to me authors when I started the series and I've loved every one of them. Thanks for sharing. 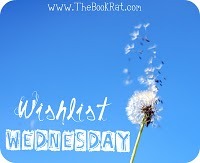 I love waiting on Wednesday, I always find so many more books that I want to read.